are now available. The deadline to apply is February 15, 2019.
will be represented in their endeavor to preserve our veterans’ history. community to utilize while learning about Black life, history and culture. at the Palm Aire Country Club. Thank you to all who attended! Welcome To Manasota ASALH, Inc.
On these pages you will find information about Manasota ASALH’s events and activities and those of others in the community that relate to our mission. 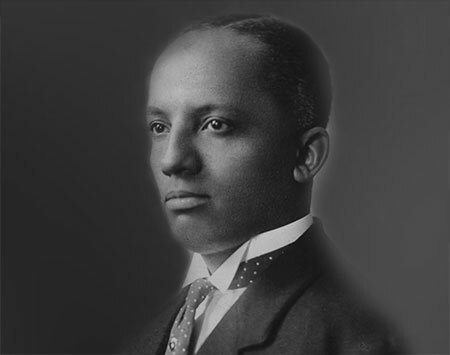 The national founder of ASALH, Carter G. Woodson believed that the mission of disseminating knowledge about Black history could best be achieved through branches such as our own. 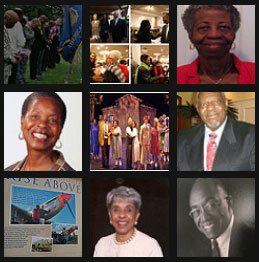 Consistent with that vision you will find Black history linkages on this site that we hope you will find helpful in exploring our rich history as a race of people. We see this site as a continuous work in progress designed to serve your needs. Information on past and upcoming trips of the Manasota branch. ASALH in the news.If you are a news or media outlet, contact us for information. Our 21st Annual Holiday Breakfast will be held on Thursday, December 6, 2018. New Time: 10:30am and New Venue: Palm Aire Country Club.